Many people worry about the kind of food that they will be expected to eat when they live abroad from stinky cheese to unusual types of seafood. Food was definitely one of my main concerns about living in another country, but not just because of cultural differences in food, but because I am gluten intolerant. In Colorado, I have been spoiled by all the gluten free options: varieties of gluten free breads, cookies, pastas and more, and not only at health food stores anymore, but literally any grocery store. I knew that being abroad would not be the same and that I would not have nearly the same number of food options as I do in Colorado, but I didn’t let that determine where I was going to study abroad. Instead I figured out where I was going abroad, and then worried about the food as a sort of afterthought. I always assumed that if things got really bad I could just do some weird raw diet or cook all of my meals for myself—I mean I must be able to find rice and maybe some kind of meat in most other countries! Here is one of my favorite items from Schär. 1. If you are going to a non English speaking country, go to http://selectwisely.com/ to get a card that explains your allergy in the language spoken in the country that you are going to. Although I did not end up using mine very often due to not eating out very much and the fact that most Danish people speak a fair amount of English, it made me feel better that I at least had it with me in case I needed to explain my allergy to a food provider. 2. Tell your school about your dietary restrictions. I wrote in my application that I couldn’t eat gluten, and DIS provided a lot of gluten free food for me from asking my Folkehøjskole (the place where I lived there) give me gluten free meals to helping me find gluten free meals in hostels and at restaurants on trips that I went on all over Europe. 3. Explore different grocery stores if you are in a country that has a few different kinds. It took me a while to figure out which grocery stores were the best, but finally I figured out stores that were roughly the Danish equivalent of Whole Foods or similar. 4. Be as open minded as possible with other types of food because it’s hard to be a picky eater when you are unable to eat certain types of food. Almost a month into my time abroad I discovered a really awesome Europe-based gluten free foods company called Schär, which to my delight, can also be purchased at many stores around Denver. 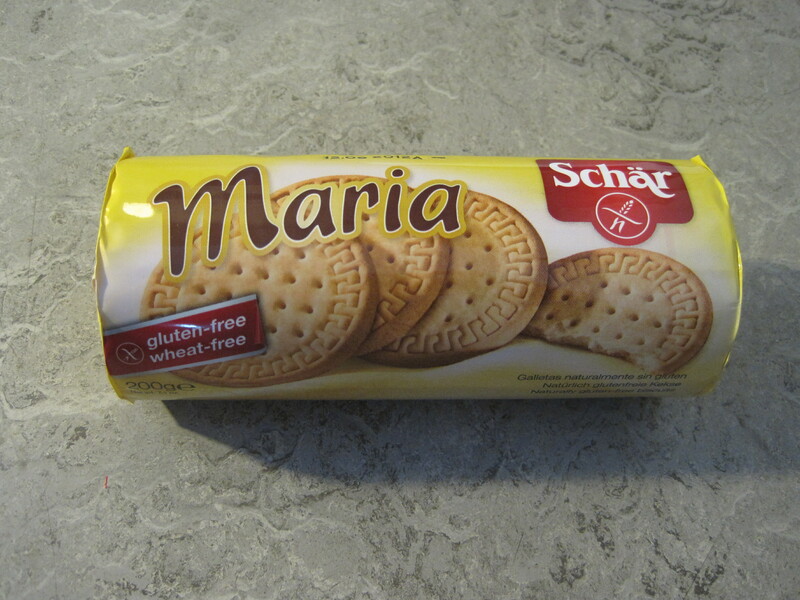 So if you are gluten intolerant and end up living in a European country, keep your eyes peeled for the yellow Schär packaging. Next Hostels- uncomfortable but cheap! it. Click here about Philosophy of Gung Fu for more info. 82 in the spearplay kung fu martial arts competition.